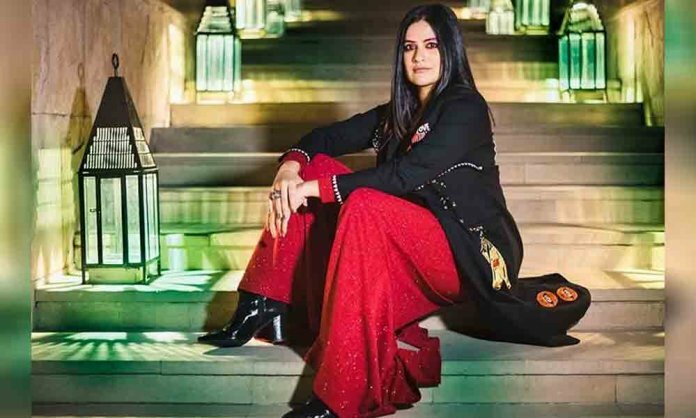 Popular Bollywood singer Sona Mohapatra is currently in the headlines for her comments on Pakistani artists. During an interview with an Indian Publication, the ‘Ambarsariya’ singer expressed her views and said that art and music have no boundaries. Her interview was shared by a social media user and called Sona Mohapatra “narrow-minded” for her remarks. His comment initiated a social media debate and the songstress finally decided to share her views on it. Film industry takes Nusrat Saab’s songs to recreate in every Bolly album & India will listen to him & his songs sung by every other singer BUT the soldiers in the border card will come up if I say that Art & Music have no boundaries. My father was in the forces for 35 years btw. The tweet again created an uproar on social media and she also faced a backlash from Indians. Sahi hai.. Soldiers fight for us and we sell tickets of Pakistani artists for their shows. Think of how a soldier fighting on the border feels about this. Pakistan as a state has oppressed and virtually wiped out their minorities. Their own artistes aren’t safe too. Amjad Sabri the Sufi Qawwal amongst others who spread the message of love have been brutally murdered in broad daylight. India cannot become like that. Should not.